Motorcycle awareness is critical this time of year, when the warming weather draws riders out onto roads they haven’t been seen on in months. That’s why May is Motorcycle Safety Awareness month. The National Highway Traffic Safety Administration offers several tips to keep motorcyclists safe. 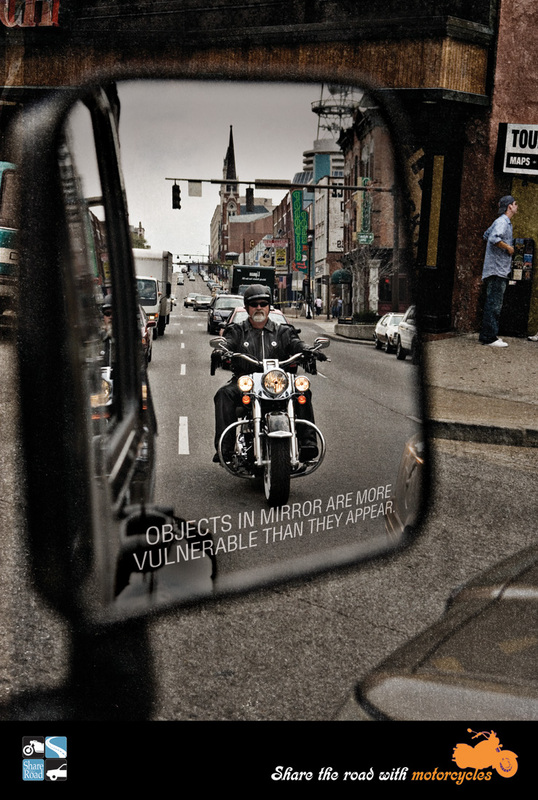 Unlike ever-improving car safety stats, motorcycle deaths have been on the upswing for several years now. Riding enthusiasts and government safety agencies are hoping riders and drivers will help reverse that trend.